"This is not a story about sport. But more profoundly, the contest becomes a metaphor. 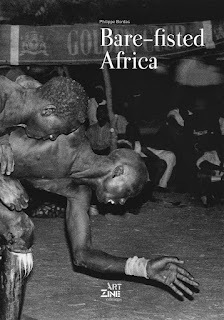 The concerto of kenyan ascetic fighters and the opera of senegalese wrestlers are revealing the two opposite sides of a continent. 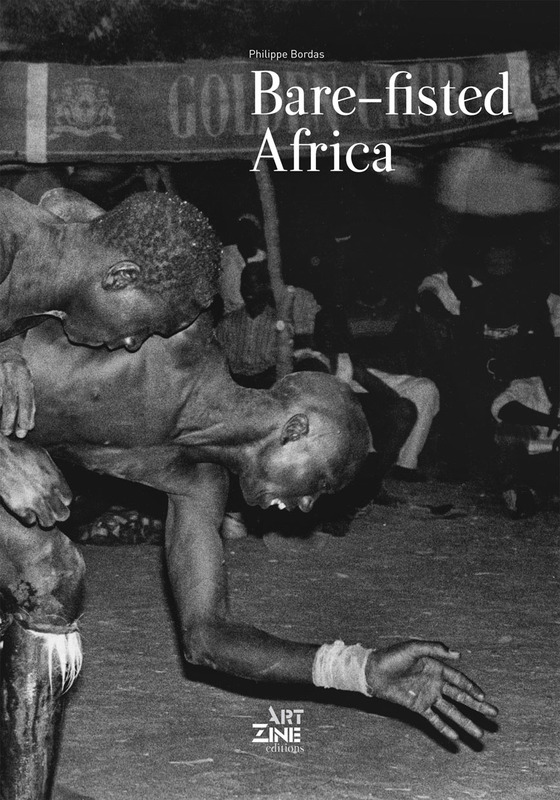 This work is revealing an unseen definition of Africa, its secret duality."